Such LED lamp bulb are adopted the quality material, clear and durable to use. 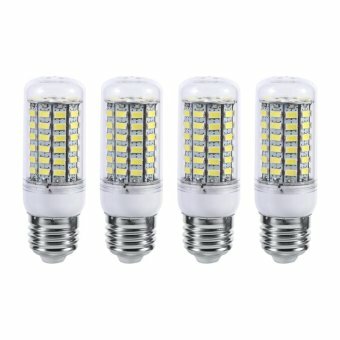 Bright light and low power consumption. Practical and environment-friendly. Worthy buying! The LED lamp bulb are adopted quality PC material, clear, high quality and durable to use.